This is the T-shirt you are looking for! 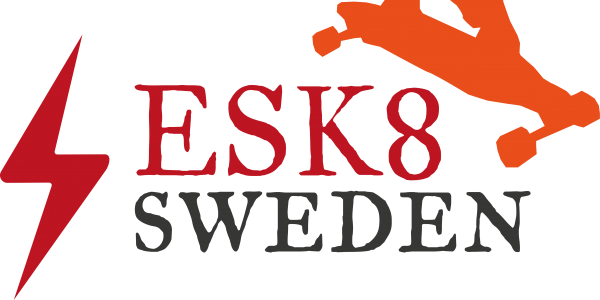 So here it is, the official ESK8 Sweden T-shirt. Available for SEK 380:- plus shipping. Sizes are S to absurdly huge (5XL). And you will get our official sticker as well. Send an email to info@tricorder.se if you want one! Sweet. Thanks. We’ve ordered some T-shirts and are planning to give one away, in some sort of competition. Meanwhile, let us know if you want to buy one (info@tricorder.se). Stay tuned!